We have added CB radios to our Tom Sawyer 2 Way Radios inventory. Below you will find a great buy on CB radios. 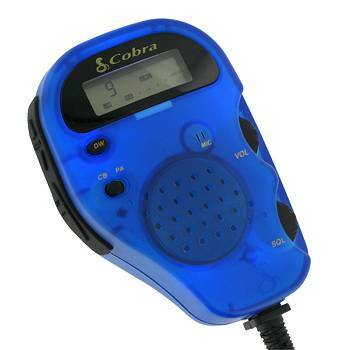 Our featured CB radio during September is the COBRA 76XTR XTREME COMMUNICATOR. It is a unique CB radio that is designed for the young and the young at heart. It retails for $199.99. It is also the only CB Radio that we can ship outside of the Continental USA. 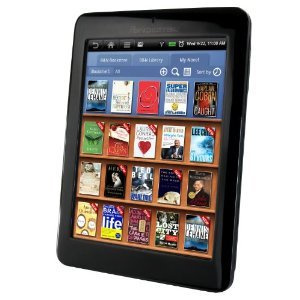 Buy it now and save a bunch!